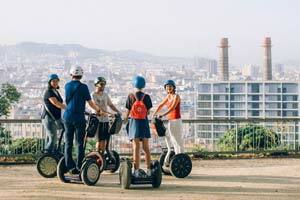 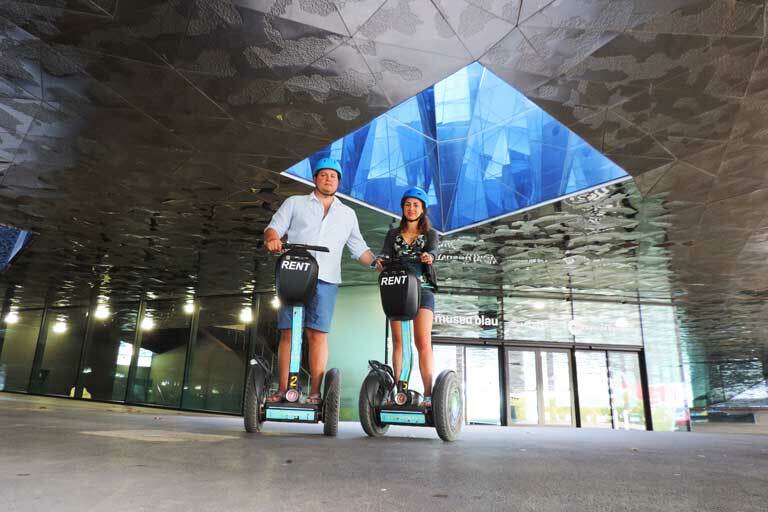 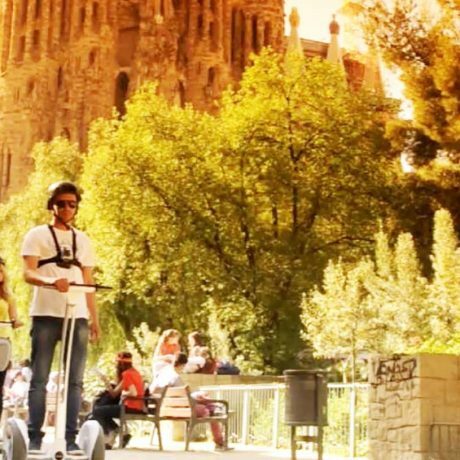 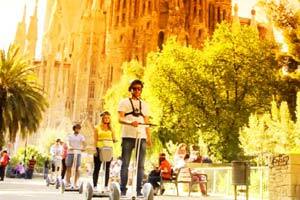 Contemplate some of the most amazing works of Antoni Gaudí and discover more about his life and career, sliding through some of the most exquisite avenues of Barcelona on Segway. 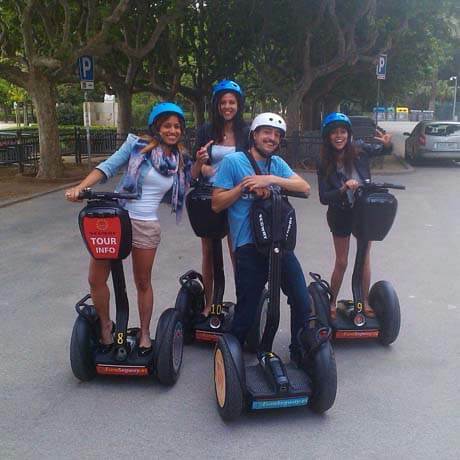 We start this tour at the Gothic Quarter, the medieval historical center, just to leave it behind and move to the beautiful Parc de la Ciutadella, an historical landmark of the great expansion of Barcelona in the Industrial Revolution and one of the major motivators behind its golden age, filled with the most interesting art, architecture and history, in which Gaudí, of course, left his handprint. 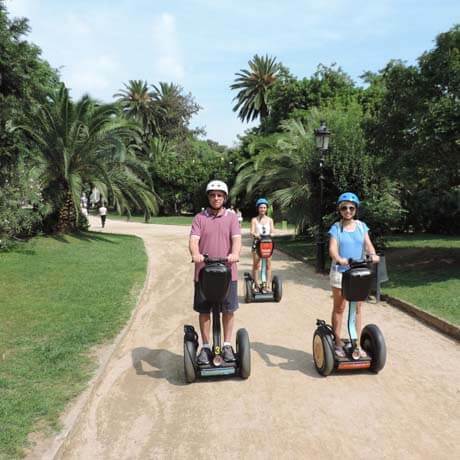 You’ll get the opportunity to admire some of the charming 19th century architecture present in Barcelona while riding through some of its most important avenues on our way to the majestic temple of La Sagrada Familia. 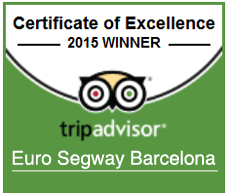 In here, we will take all the time we need to contemplate Gaudí’s masterpiece and to get our facts straight about it. 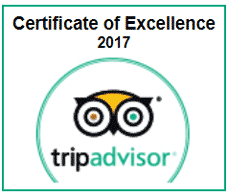 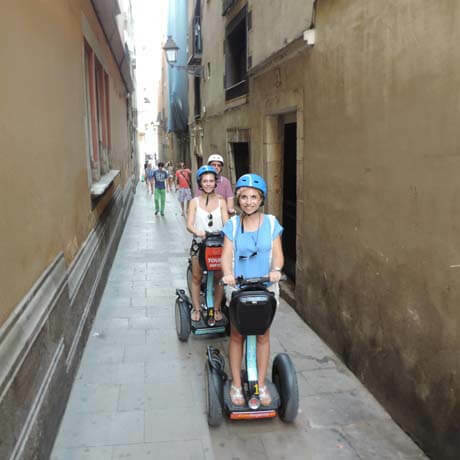 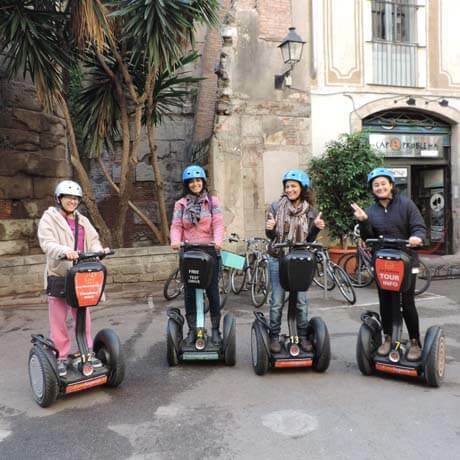 Get in touch with the amazing Catalan architecture and its most renowned artists, while having a blast breathing this inspiring moderniste air that fills the city, comfortably riding the swift Segway. 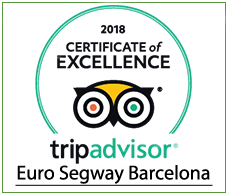 Our Golden Age tour begins at the medieval old town, right after a short practical lesson on how to drive so that you’re totally comfortable to enjoy your journey. 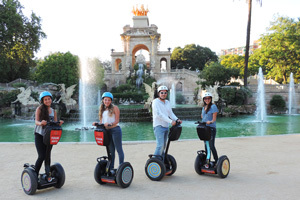 We’ll unveil the expansion of Barcelona that runs parallel to Antoni Gaudí’s lifetime as we ride the Parc de la Ciutadella, just to find this is still an inspiring hotspot for artists and performers. 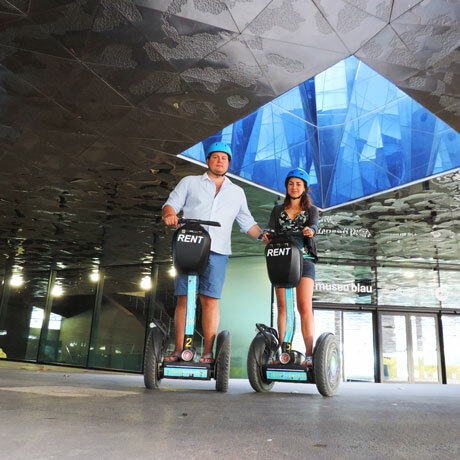 Crossing under the Arc de Triomph we’ll slide all the way uptown, opportunity to admire fantastic examples of urban architecture and get more familiar with the city’s bustling environment. 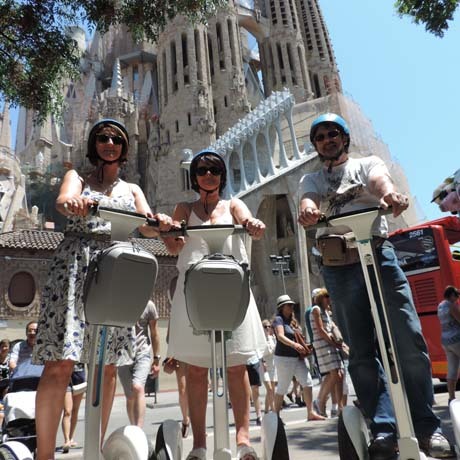 We’ll get down to business visiting the most important work of Antoni Gaudí, the monumental temple of La Sagrada Família, where you’ll make the most absolutely gorgeous portraits with your friends and family. 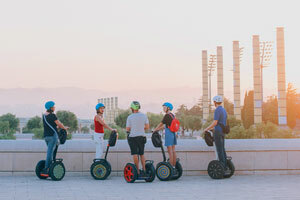 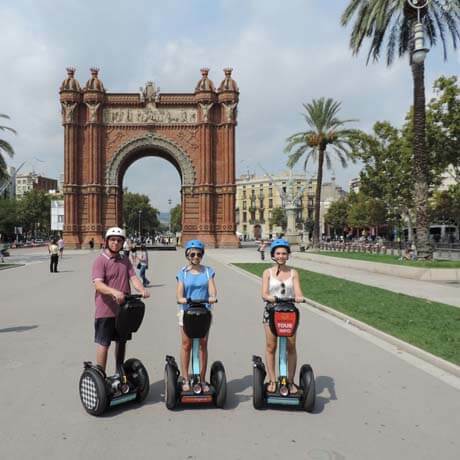 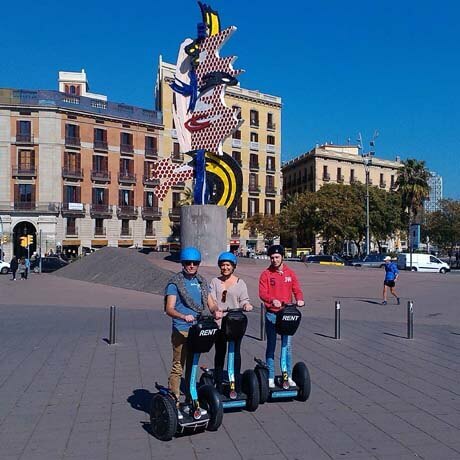 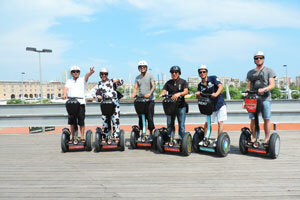 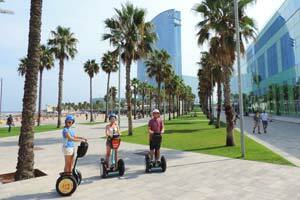 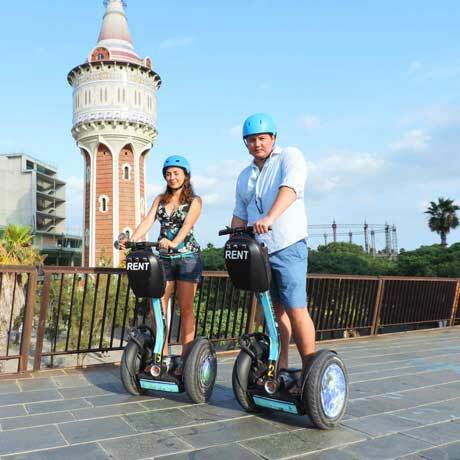 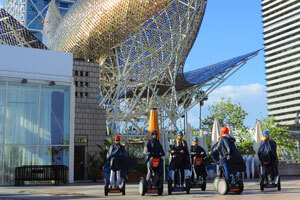 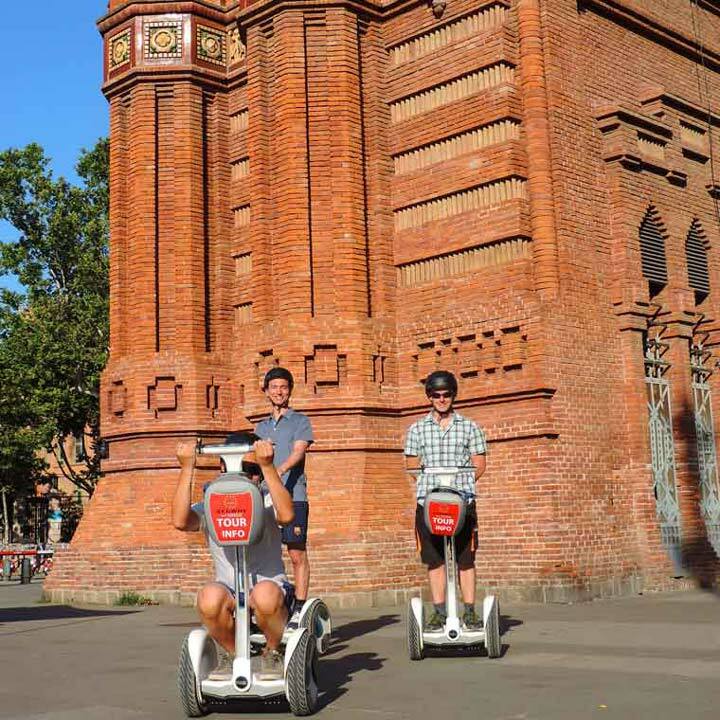 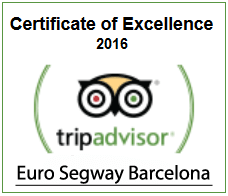 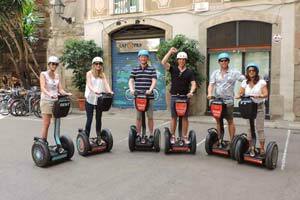 Let yourself be immersed by the artistic environment of the city and visit some of the most important works of the Modernisme period, as well as get familiar with his life and work and the fantastic expansion of Barcelona in its golden ages, swiftly driving a Segway!